The pop-culture focused Complex Networks and music-focused Fuse Media draw on a similar audience of young adults who fit into the 18-34 demo, providing a natural base to draw from on a newly announced content and advertising partnership between the two companies. 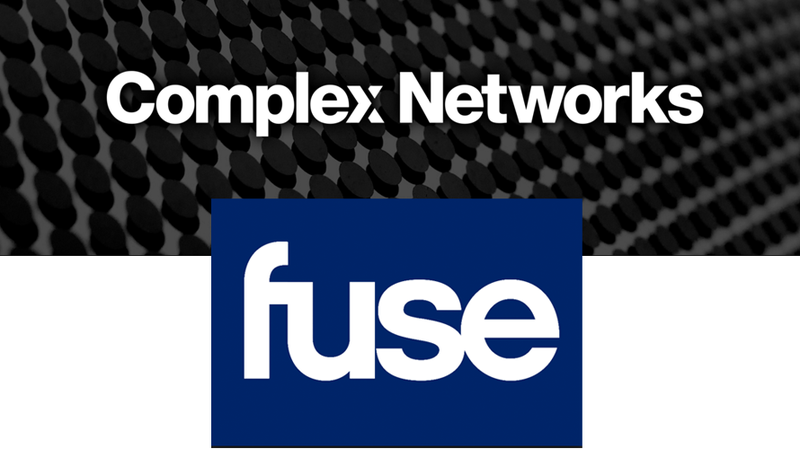 Under the terms of the deal, Complex Networks, which itself is the creation of a 50/50 partnership between Hearst and Verizon Communications, will create short-form digital series that will run in a 90-minute block on Fuse’s cable network, under the Complex brand. The programs, slated to being in November, will be available first on the network, VOD and Fuse’s other platforms, and will later go up on Complex’s digital channels. 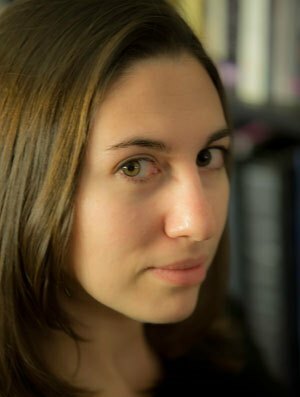 Fuse Media, in turn, will create original short-form programming as well as new content for existing shows, which will be distributed on Complex. The two organizations will partner on ad sales for the content collaboration, with sales teams from both sides working together to market and sell the content as cross-platform packages. “This alliance is an organic extension of our brand and with Fuse, we have identified a truly like-minded partner interested in offering both the audience and the advertising community the untraditional and unexpected,” said Complex CEO Rich Antoniello in a statement. According to Complex, its digital video channels, which include among them Complex, Collider and First We Feast, collectively earn more than 810 million video views a month. While both companies target 18-34 year-olds, there is differentiation among their audiences within that demographic, with Complex targeted toward males and Fuse Media toward a multicultural audience.